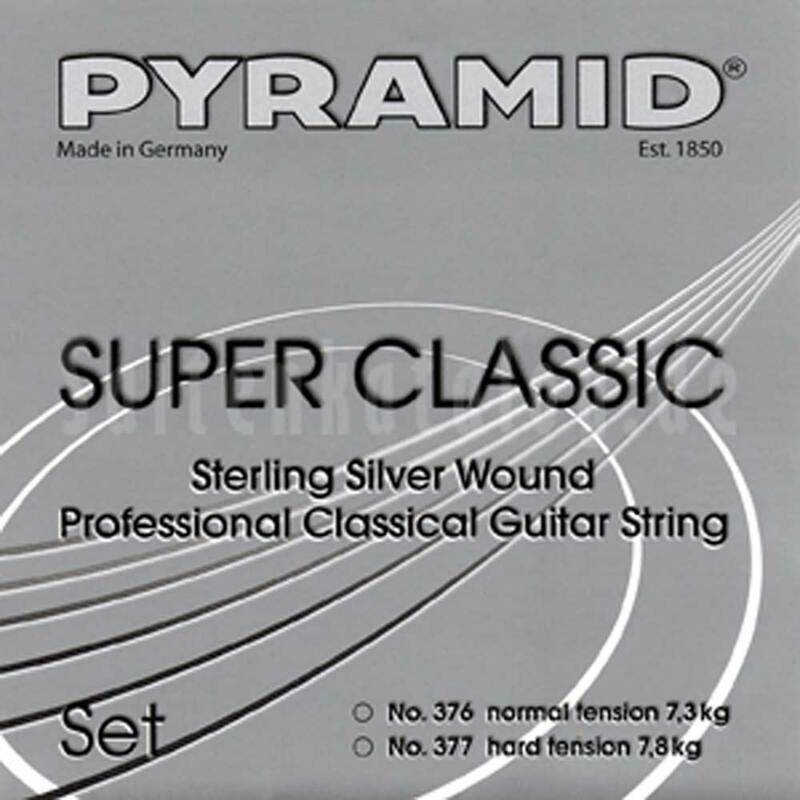 Bass strings are wound with pure silver. Perfect sound in all positions. (The trebles are like in the "Double Silver" Fluro Carbon string set C369200).